Wayne Barrar In/Visible Landscape 2017. Image courtesy of the artist, McNamara Gallery, Whanganui and Milford Galleries, Dunedin.Photo by Heather Milne. 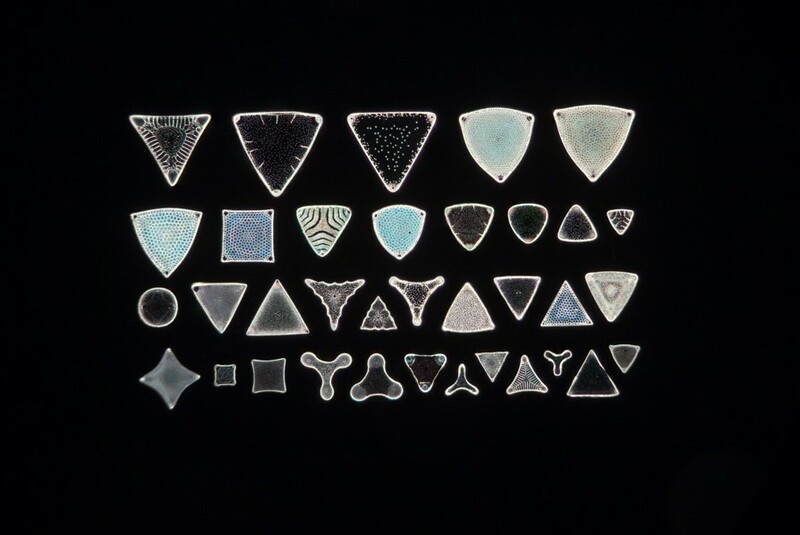 Canterbury Museum and Hagley Park host selections of works from Wayne Barrar’s The Glass Archive, an extensive series of photographs exploring the extraction, collection, arrangement and circulation of diatomite deposits and other microfossil samples for scientific study. Diatoms are tiny silica skeletons, remnants of algae from millions of years ago. 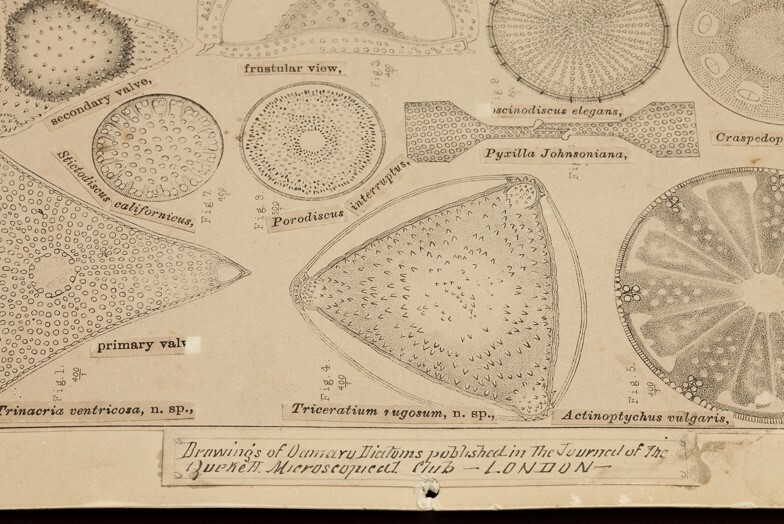 Microscope slides of diatoms were sold to amateur microscopists, and slides with artistic arrangements of diatoms were produced to entertain a Victorian public obsessed with new ways of visualising the world. Oamaru holds particularly rich deposits that have been sampled and made their way around the world into many public and private natural history collections. Barrar’s work explores the fascinating links between art and science, history and imagination. Wayne Barrar is an Associate Professor at the School of Art at Massey University, Wellington. His photography has been widely exhibited and published internationally since the 1980s. Publications include the monographic books – Shifting Nature, University of Otago Press 2001, An Expanding Subterra, Dunedin Public Art Gallery 2010, and Torbay tī kōuka: A New Zealand tree in the English Riviera, University of Plymouth Press 2011.